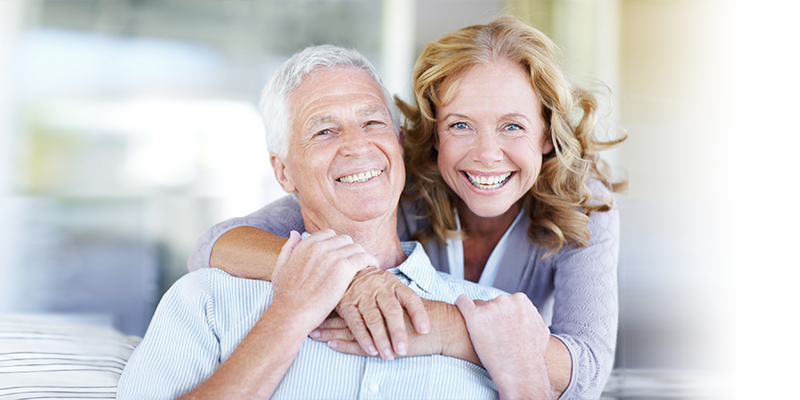 We emphasize the importance of periodontal care to prevent gum disease for our patients. Periodontal disease is the leading cause of tooth loss, and it has systemic effects that can impact your health overall. At our dental office, we will gently evaluate your gums and oral health, and make recommendations for any necessary treatment. Sedation Dentistry is a term used to describe the utilization of medication during a dental procedure to help you enter a highly relaxed state during treatment. This can provide a more positive dental care experience for patients who have special needs, suffer from severe dental anxiety, or choose to have extensive dental treatment in a single visit.